During our first two Linnworks Meetups of the year, discussions revolved around why the customer experience is so important in terms of eCommerce sales. 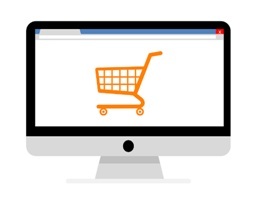 We considered which brand websites we each order from regularly – you may only use Amazon, or perhaps you order from Next, Marks and Spencer and John Lewis regularly. Why do you use them? What do you like about their service? What you appreciate about their service is likely to be what your customers appreciate too. Think about the leading brand in your class and aim to do better – deliver an experience that YOU would want to receive. If you have never ordered from your competitors, do so – knowing your competition is crucial. But if you’re thinking this sounds expensive and that you can’t possibly afford to do any more than you already are, think again. Speculate to accumulate, but depending on how you go about it, you can improve the customer experience dramatically with minimal costs. Make sure that it is as simple as possible to place an order. Think about asking someone who doesn’t know your website to place an order and provide feedback for you about their experience. You’re used to seeing your website, you might not see the issues that someone who is unfamiliar with it will. Those issues could be easy to fix and they’re losing business for you. Make sure your listings are great – as we spoke about at the Meetups, if your listings are littered with errors and inconsistencies, then your customer is likely to question you or the product and go elsewhere. Consider using tools such as AMZ Peak to help optimise your listings so they stand out against those of your competitors. 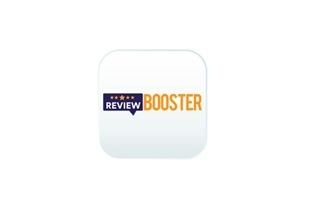 Make sure great reviews are visible. 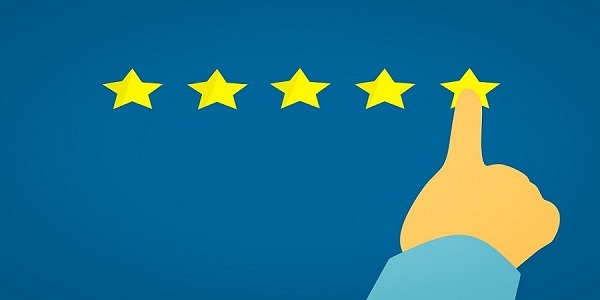 If a customer can’t see a review, they’re likely to look elsewhere. If you’ve had a negative review, and since resolved the issue, consider adding a reply mentioning how you rectified the problem, and if you’ve spoken with the customer by phone and they’re happy, ask them to update their review. Those updates can build confidence in your brand and product. Update your customers. We all want to know how long we have to wait for an order. Sending automated email updates or texts to your customers can cost fractions of pennies but can have huge impact on customer satisfaction. 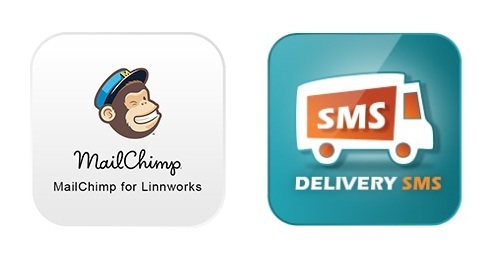 Setting these up can be easily achieved with our MailChimp for Linnworks app and Delivery SMS for Linnworks. Use great packaging. 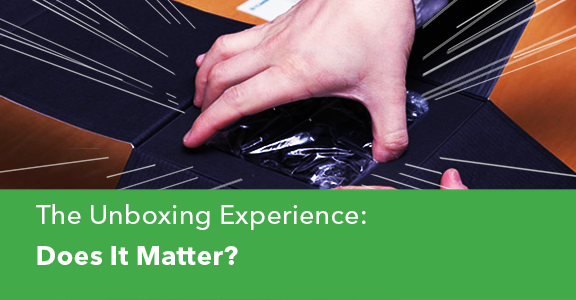 If you’re using standard packaging, would having bespoke packaging add to the customer experience? What about swapping to environmentally sustainable packaging? There are many companies providing this service at reasonable rates for eCommerce sellers, and they can work with you to design memorable packaging. Think about what’s inside the box or bag. Depending on your products and your target customers, this will be different, so think carefully and do your research – you’re looking to outdo the best in your class.So, if you’re providing a luxurious product, how much would two sheets of tissue paper in your brand’s colour scheme cost per order? A fraction of a penny.If your products are aimed at a younger audience, think about including something fun like a fun-sized pack of sweets in your orders.The possibilities are endless here, but you’re looking to create a memorable experience to draw your customers back, so think outside the box when thinking about what’s in the box! Thank your customers and encourage their return. 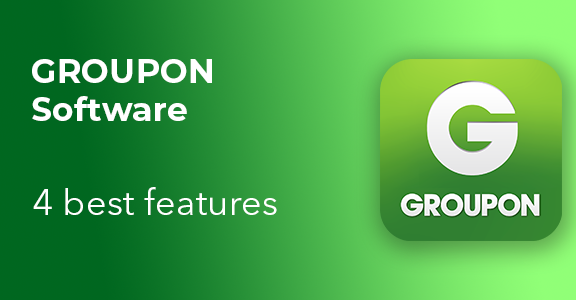 Include a note thanking your customer for choosing to shop with you, perhaps with an offer such as 10% off their next order over a certain amount– small flyers and postcards cost next to nothing. Get those reviews. If you don’t hear from your customers, does that mean they’re happy? Maybe. No news is good news, right? 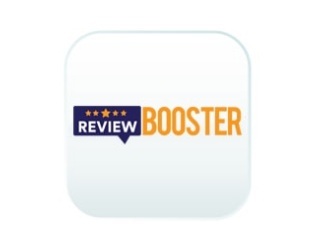 But good news is better – so consider using Review Booster to encourage your customers to provide those lucrative reviews. Ask how it went. Think about calling random customers for feedback. 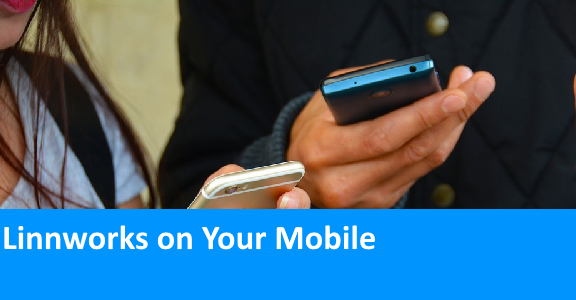 They may provide valuable information over the phone that they wouldn’t do by email – even if you only speak with one customer per week, that’s 52 chances a year to help make your service really shine. Make things easier for your team. Make sure you’ve streamlined your business operations as much as possible – for example, is your multi-channel software working as optimally as possible? If you’re not using all of the potential Linnworks features that could help you, consider training or consultation so you can work as efficiently as possible. Be available. This might seem obvious, but make it easy for your customers to get in touch with you, then respond quickly and positively when they do. Make sure your staff care about providing great service and look after them well – happy staff are more likely to equal happy customers. While you might think all this is obvious, and this post is definitely not designed to be a comprehensive guide, hopefully it’s made you think about where you can make inexpensive, easy adjustments to the customer experience that add up to bigger profits for your company. We provide consultation, advice and training that can add up to a big difference. Talk to us today on 0208 090 4547.